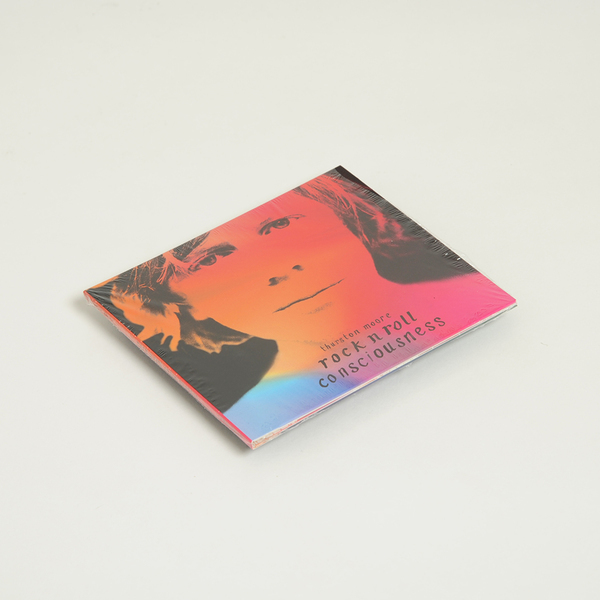 Thurston Moore entered The Church studios in London to record new songs with producer Paul Epworth, the pair created a dynamic vibratory match (with the realization that they were both Leos, on the cusp of Cancer, born on 25 July.) The session was mixed by Randall Dunn (Marissa Nadler, Sunn 0))), Earth, Boris) at Avast! Studios in Seattle. "Thurston Moore had been touring since the critically acclaimed release The Best Day introduced the core members James Sedwards (guitar), My Bloody Valentine's Deb Googe (bass) and Sonic Youth's Steve Shelley (drums). 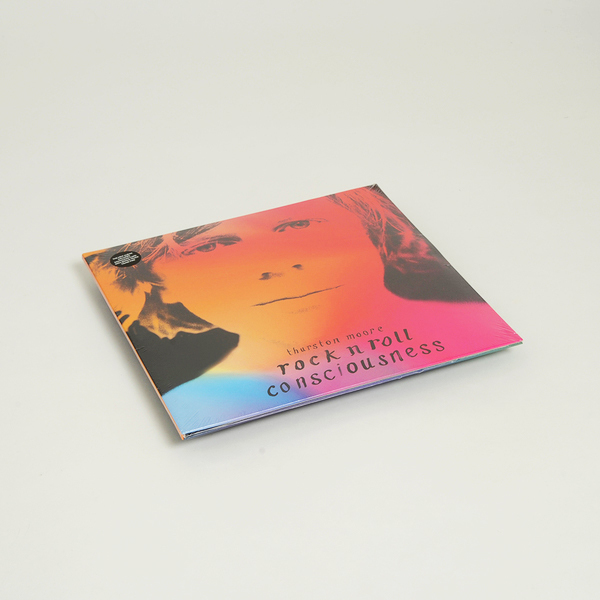 Rock n Roll Consciousness is Thurston's focus on this group's strength, beauty and promise, with an unleashing of James Sedwards' brilliant guitar play, Deb Googe's minimalist ethic and Steve Shelley's in-the-pocket swing dynamism. The songs here are expansive, anthemic and exploratory with lyrics, co-written with poet Radio Radieux, investigating and heralding the love between angels, goddess mysticism and a belief in healing through new birth. They range from the opener "Exalted", an unfolding and emotional journey in homage to sacred energy and exaltation, to "Cusp" a springtime charging, propulsive piece with a feeling of Sonic Youth mixing in with My Bloody Valentine to "Turn On" a pop-sonic poem to holy love both intimate and kosmiche to the contemplative mystery of life-defining time travel in "Smoke of Dreams". The record concludes with "Aphrodite", a strange and heavy no wave rocker in salutation to the idol of love, beauty, pleasure, and procreation. 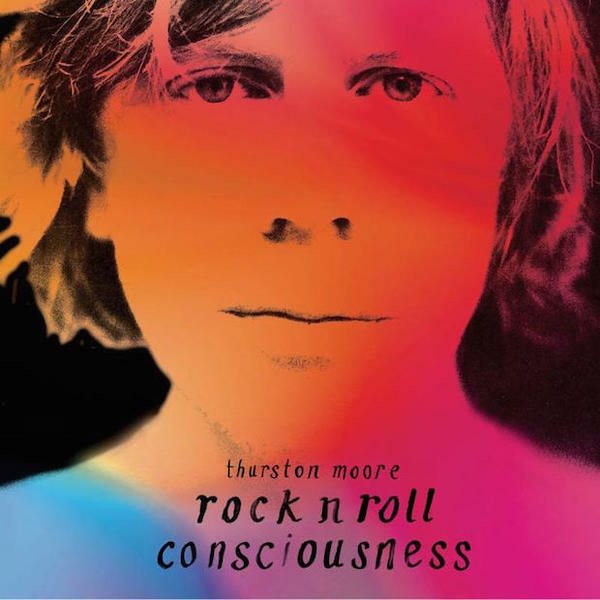 Rock n Roll Consciousness is a new chapter for Thurston, and promises to be a creative highpoint for anyone interested in his legacy of avant-garde music and writing, as strong a statement as anything he has recorded these last three decades - serious and precocious and strangely accessible." Standard edition. Includes download code with bonus track. 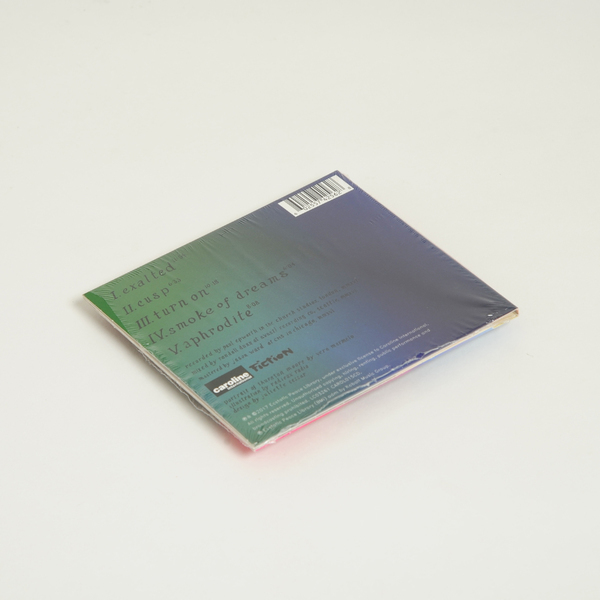 Deluxe edition gatefold 2LP. Includes download code with bonus track.